Vivien | ! *PurpleMoon Creations* ! 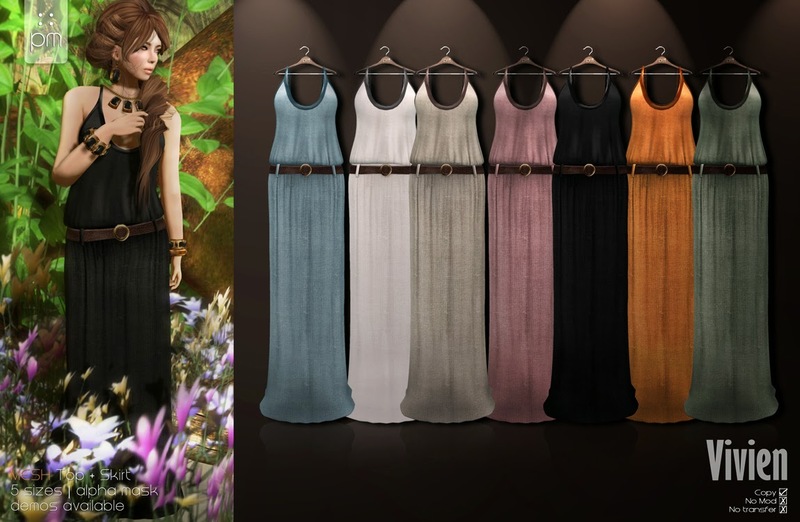 Back this month at this event PM is offering the previously released "Vivien" tops and maxi skirts in 7 fantastic shades.